WATKINS GLEN, NY - The craziness continues to Watkins Glen. Kevin Harvick, leading the last lap of the race, runs out of gas two turns from victory allowing pole-sitter Joey Logano his first career road-course win. The road race turned into another fuel mileage competition as the field ran the final 30 laps under the green-flag. 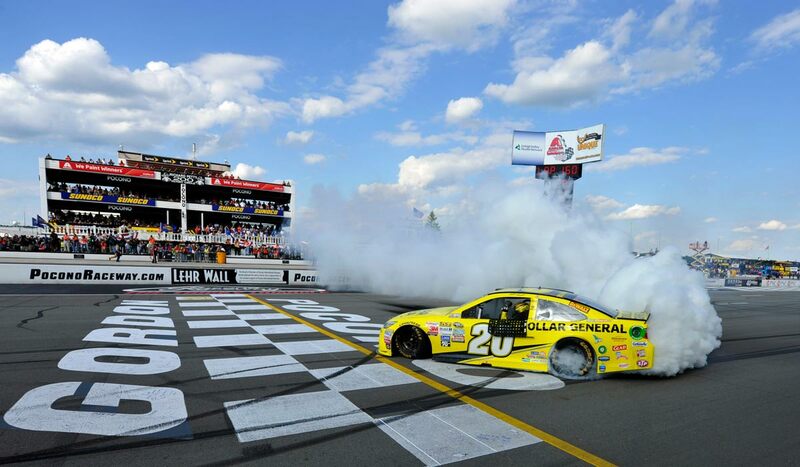 "I'm still just trying to catch my breath," Logano said after climbing from his No. 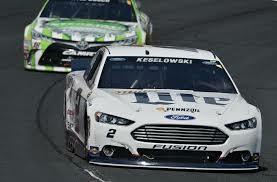 22 Team Penske Ford. "I was really excited after that one. 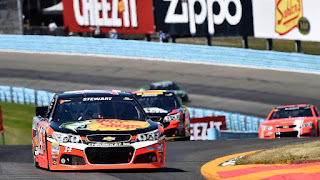 I was running down Harvick there for a little bit, and once I got close to him, he started to pick up his pace a little bit, which was good, because I needed him to run out of gas.” What made the win even more impressive was Logano fighting back after a pit-lane violation required a mandatory stop-and-go penalty. 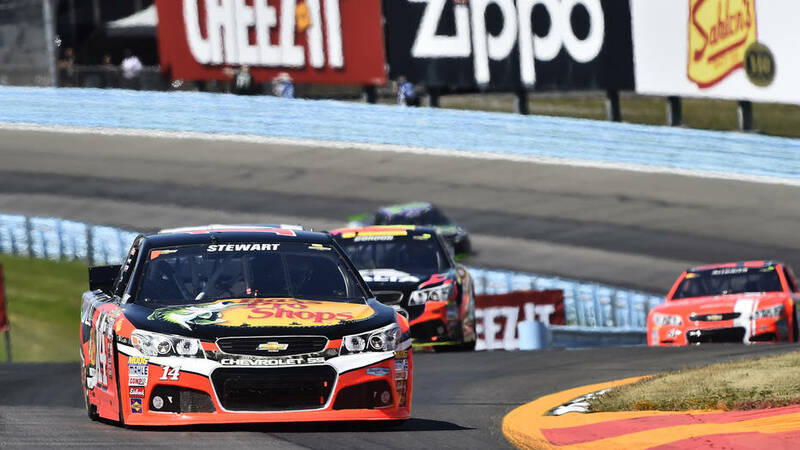 Tony Stewart had a poor week at the Glen. Two days before the race, the family of Kevin Ward Jr. filed a wrongful death suit against Stewart for the tragic Sprint Car accident that killed Ward. Stewart looked very good in qualifying as he clinched the third starting position, and was running top ten for much of the race’s first half. 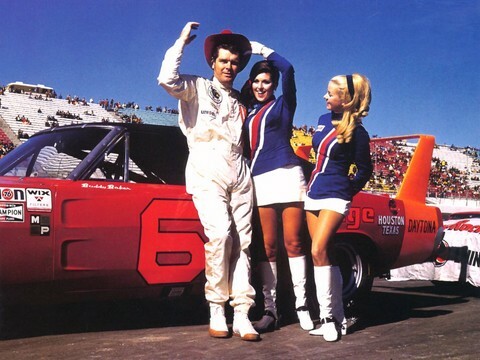 On lap 50, any glimmer of hope was dashed as a suspension failure ended his weekend, leaving him dead last. 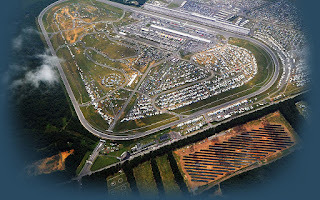 POCONO, PENNSYLVANIA – Crazy is as crazy does. The Pocono 400 sure saw some strange happenings this past Sunday. 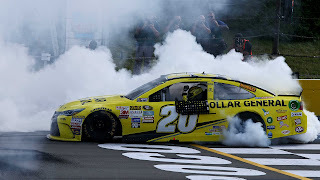 With seven caution periods in the first half of the race, it appeared that it was to be a long grueling race, but then the next 80 laps only had one caution. 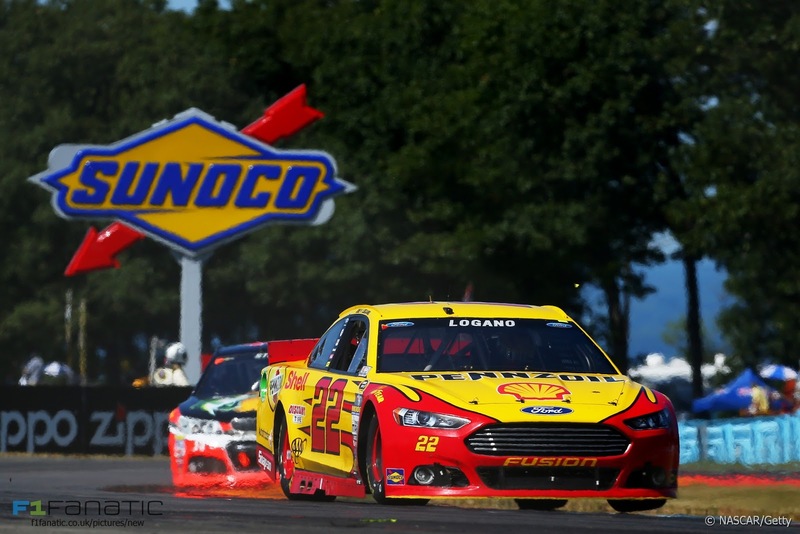 When you add the fuel management to the mix the top three cars – Logano, Busch and Truex – all ran out of gas. After a 4-race winning streak, Joe Gibbs driver Kyle Busch led the race for 19 laps, including the final lap when he ran out of gas. 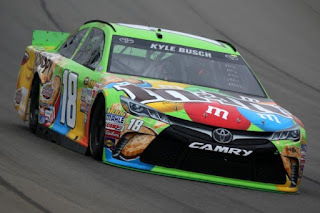 When Kyle was asked about the poor turn of events, he said “Man that is a bummer…We went for broke today and came up a little bit short.” It turned out that when NASCAR allowed the race to go 63 laps without a caution period, a few of the cars did not have enough fuel to make it. It is odd though that Kenseth and Keselowski made their final fuel stop at the same time as Busch, Logano and Truex, yet the latter three ran out of gas. It appears that engine efficiency, driving style, and whether or not the fuel man was able to completely top off the tank played an important role. But I’m sure that Mr. Gibbs was happy that Kenseth was the beneficiary of the battle. 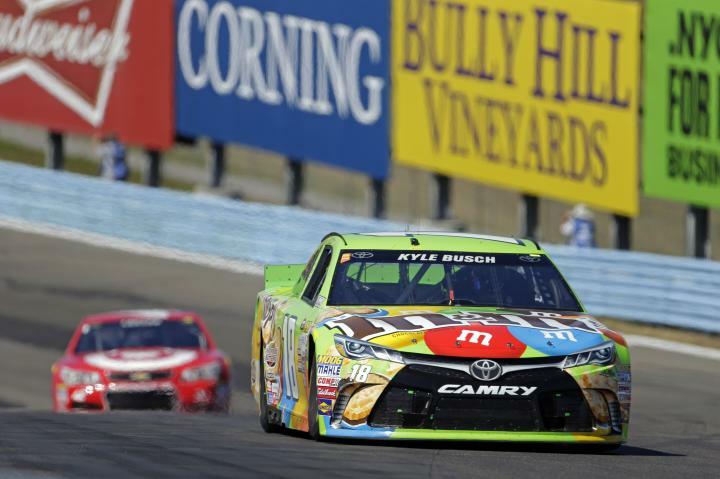 Kyle Busch only has 5 races to clinch a spot in The Chase. He is currently 13 points out of 30th place. Kyle’s work is cut out for him.